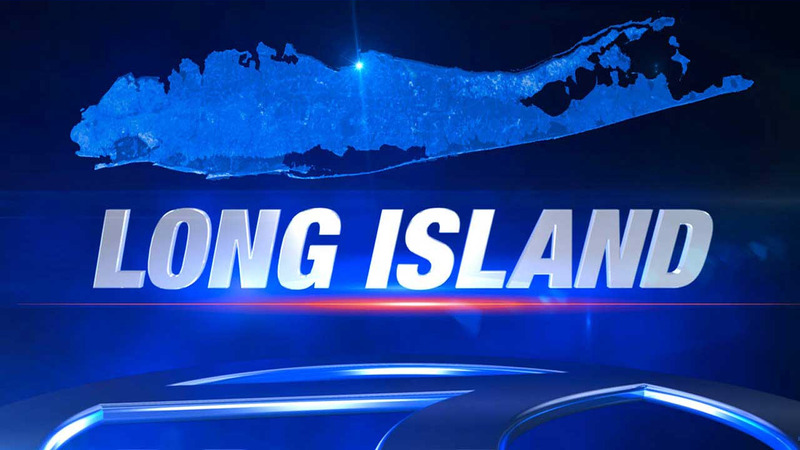 NORTH AMITYVILLE, Long Island (WABC) -- Thirteen suspects were arrested at North Amityville homes this week. Multiple guns and ammunition were recovered, and charges against the suspects, believed to be gang members, are pending, according to Suffolk County Police. The seizures also included drugs and cash. Police searched 90 E. Smith St., a known gang hangout, and confiscated guns, ammunition, drugs, drug paraphernalia and cash from there Wednesday. Eight people were arrested during that raid. A search warrant also was executed at 58 Miller Ave., and the location of a recent reckless endangerment investigation. Five people were arrested; a loaded gun, drugs and cash were seized.